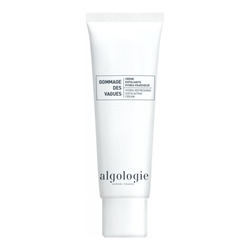 A perfect lotion that removes the makeup, mineralizes and tones the skin. 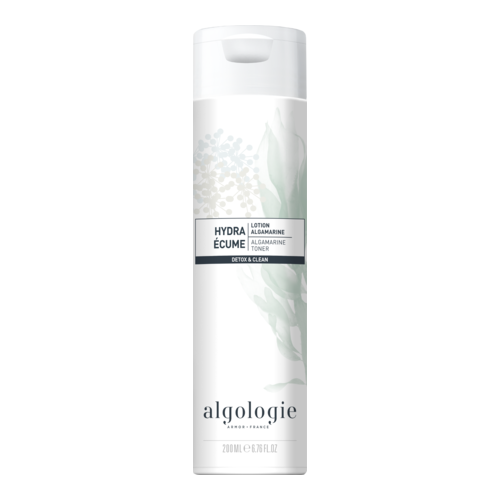 The Hydra Ecume range of make-up removers has ultra refreshing formulas to cleanse, detoxify and tone the skin. 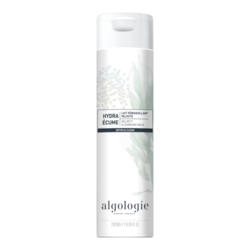 This invigorating toning lotion removes any remaining traces of make-up and miners and tones the skin. 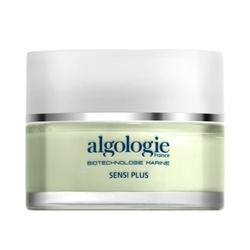 It provides the essential nutrients needed for beautifully balanced skin. 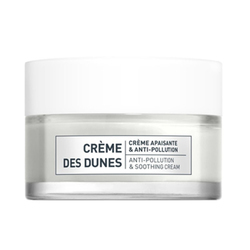 Rich in seawater, it is the original version of "Marine Lotion". Apply with a cotton pad on the face and neck.